Growing up, Alfredo never had it easy. Born in East Harlem, his parents divorced when he was 2. His mom moved to the Bronx, where she and her son lived with her immigrant parents. At age 9, pint-sized Alfredo took up smoking and drinking. As he entered his teen years, his Bronx street pals called their little friend "Sonny." At 17, he dropped out of school and went out on his own. Alfredo acted a bit in NYC basement theater, but not much came of it. For a time, he was homeless, sleeping at friends' homes or on the street. He took odd jobs wherever he could find them, but the acting bug had bitten him hard and he joined the Herbert Berghof Studio, then was accepted to the Actors Studio. Alfredo was a natural, and people were noticing. The playwright Israel Horowitz typecast him as a street punk in "The Indian Wants the Bronx." Alfredo won a best actor Obie Award for that role, and his career was off and running. 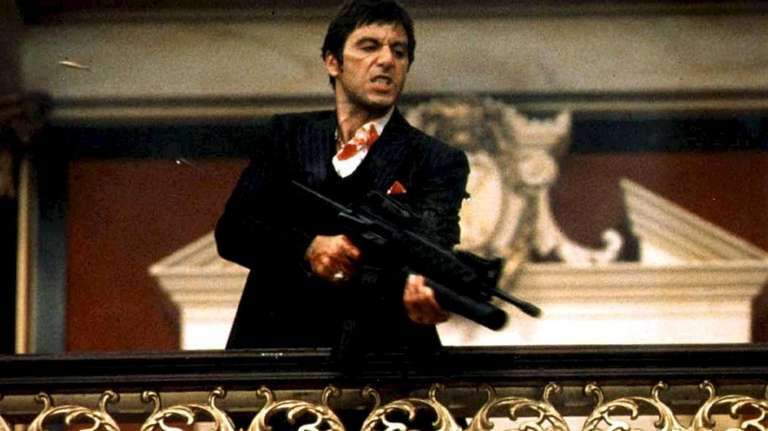 Since then, Alfredo has made a name for himself both on stage and screen, ironically playing a character named Sonny in one of his more popular movie roles. The street smarts he acquired growing up in the Bronx were put to good use in many of these parts, but he was equally believable performing Shakespeare. Alfredo's fame led to liaisons with many actresses, including Beverly D'Angelo, with whom he had twins. He also romanced Diane Keaton, who acted with him in The Godfather trilogy, but he never married. A year ago, he celebrated his 73rd birthday with a big party, surrounded by friends, and the ever-youthful Alfredo was full of mischief. "I told my girlfriend last night, you're 37, I'm 73, just turn it around and it's the same number," he told pbpulse.com in Palm Beach. "I don't think old." A year later, Alfredo is still acting nonstop. He wrapped up a new movie ("Imagine") in which he plays a Mick Jagger-type, aging rock star who reads a letter sent to him by John Lennon and is prompted to seek his son. 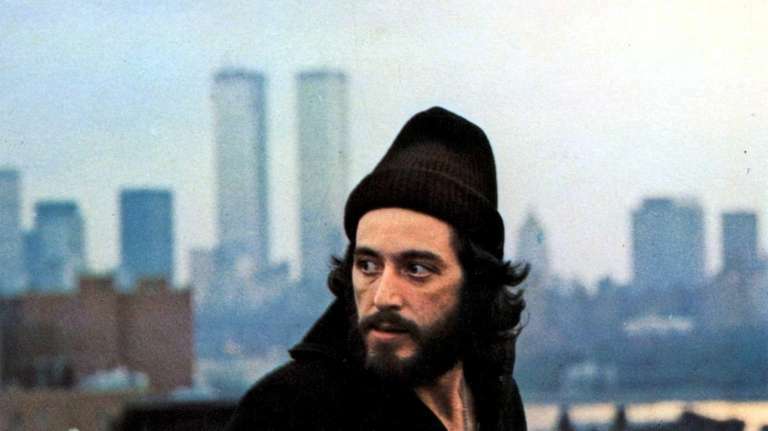 So let us celebrate today, April 25, and wish a happy 74th birthday to our hometown "Alfredo from the Bronx" -- Al Pacino. Mike Vogel grew up in Brooklyn and is a lifetime New Yorker. In addition to amNY, his opinion pieces have run in Newsday, The NY Daily News, The NY Post and Metro NY. He is also a produced playwright. His latest play (Second Chance) was produced by Seven Angels Theatre in Connecticut in spring, 2018. In addition, Mike is a songwriter/club performer, and enjoys sports, swimming, Scrabble and other things that begin with the letter "s."